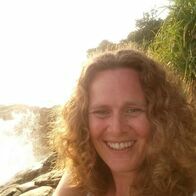 A great storyteller with the loudest laugh on the team, Kat has special responsibility for Team & Resources for our Education provision. 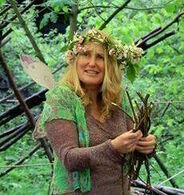 An experienced Outdoor Learning practitioner, she is especially good at empathising with and drawing alongside children. She loves to be in the woodland spinning stories round the fire, of surrounded by the buttercups in our meadows. Lou is finishing an MA in fine art with an interest in Art & Ecology, and has special responsibility for Education Marketing & Development. 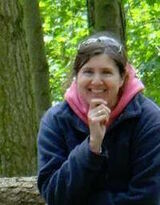 An experienced Outdoor Learning practitioner, she also oversees nurture groups for children and young people. Siobhain is known by many as the Mum of the team! 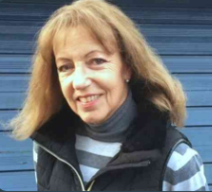 A great organiser, with previous charity management experience, she's passionate about creating a warm hospitable welcome for all our guests and offering our resource to vulnerable and marginalised groups. 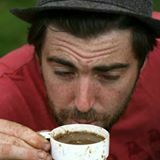 A creative thinker, problem solver, and resident technophile, he also plays a mean board game. 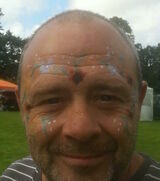 Joe has particular responsibility for coordinating those who keep and maintain the grounds, and for looking after the animals. Carrie loves to get away to her beach house in Pakenham, but you'll usually find her here answering phone calls and solving problems each working day. If you make any kind of enquiry, she's usually the first voice or face you'll come across. 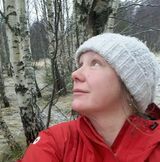 Often climbing up a mountain and sometimes trekking in a far off country, Nicola brings an incredible amount of experience and knowledge to the Education team. Often drawn on for foraging and willow craft skills, she also takes a lead on keeping the Education garden in a fit state. Mark is a real all-rounder, not only bringing trade, agricultural and horticultural skills to the team, but also great energy and empathetic enthusiasm as an Education Team member too. Hannah is a greatly valued Education team member, skilled at nurturing and drawing alongside children and young people in a group. She also runs a part time gardening business, so certainly comes in handy around the grounds too. 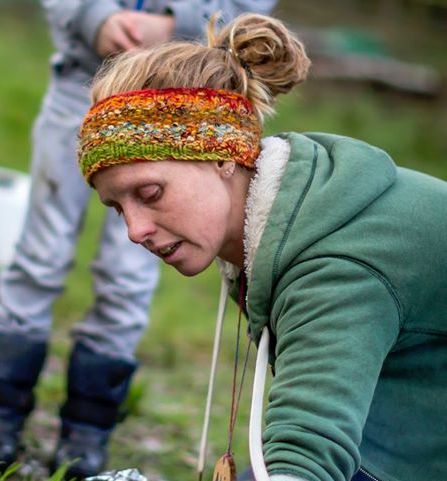 Abi is an experienced and successful Forest School Practitioner, but she also happens to be a really gifted cook and baker... We have healthy competition amongst the staff as to who makes the best cake or pudding, and Abi gives everyone a run for their money! We're really privileged to have a greatly skilled team who not only believe in our Vision, but also recognise the unique 'space' we're working to create here at the Hall.